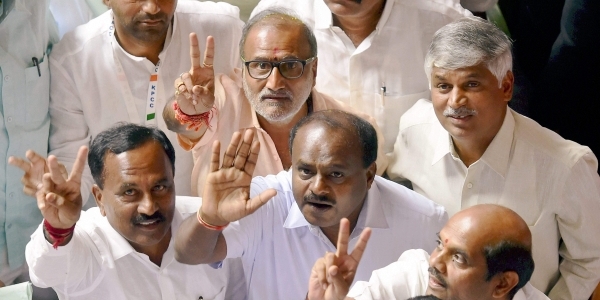 SC Turns Down The Plea of Congress, Pro-tem Speaker To Oversee Trust Vote. 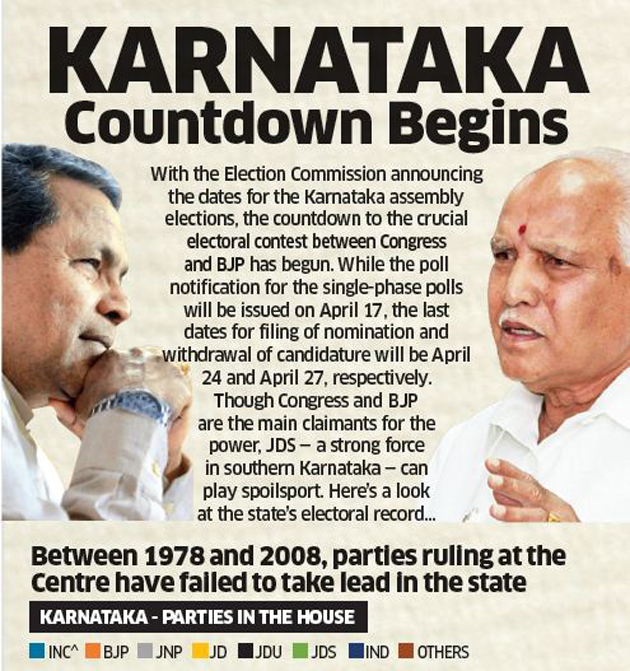 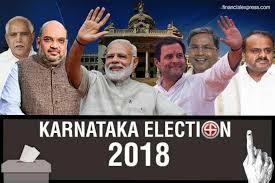 What Stars Foretell For BJP Floor Test ? 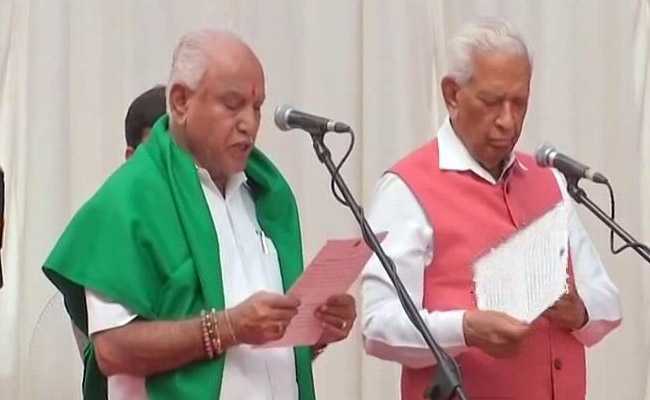 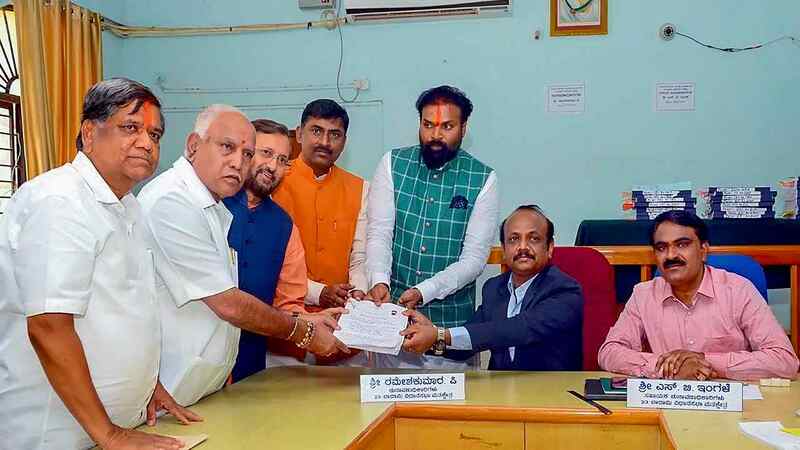 Swearing-in Ceremony Of BS Yeddyurappa As CM of Karnataka:What Stars Foretell ?